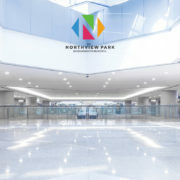 Northview Park a commercial space established with a touch of elegance and style in the City Beautiful. 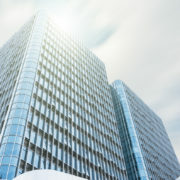 Commercial property is always a smart option to invest because it is financially rewarding. 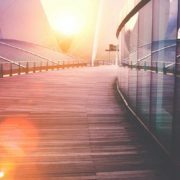 Commercial spaces are a smart step considering the location where it is situated. Northview Park is strategically planned and situated at a place where people will visit and its footfall increases. Northview Park being the best commercial offices in Tricity has so much to offer in terms of safety and style along with luxurious amenities such as rooftop restaurant, fire protection system, power backup, rainwater harvesting, Italian decor, aesthetic landscape, stair, and lift facility, ground, and basement parking facility. People love to spend their time at a place where there are lot options to explore under one roof. From shopping to relax to dine everything is available at the same place along with close proximity to different milestones. 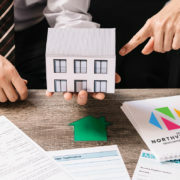 One of the main reasons for the growing popularity for commercial estate investment in Zirakpur is because of its accessibility to Ambala – Chandigarh NH 22. 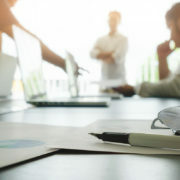 It ensures impeccable connectivity. It takes just 10 minutes to reach the international airport and railway station. 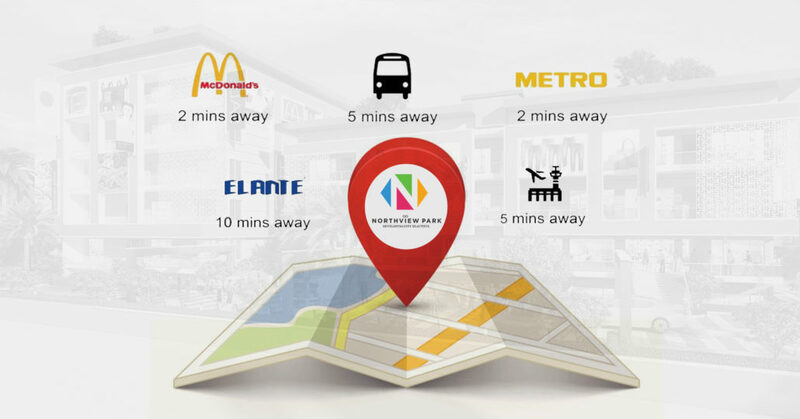 Northview Park enjoys an absolutely prime location in terms of presences of Shopping centers like Metro which is just 2 minutes away for buying all the necessary grocery and essential items. For recreational activities and entertainment purpose, Elante is just 10 minutes away from where there is the availability of something or the other for every age group. For kids, there is a fun city where they can play and relax. There is PVR to binge on to the latest movies. McDonald’s which is cheap, reliable and convenient as it easy to grabyour food on your way to the office or just dine in during your leisure time is just 2 minutes away. 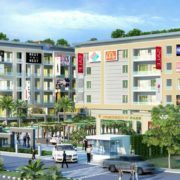 Northview Park providing Luxurious Retail Spaces in Zirakpur is designed and developed which caters to the needs of their customers. 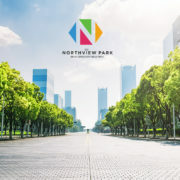 With close proximity to different amenities and features, Northview Park offers you an experience which will change people’s perception of commercial spaces.